Getting your gut back in shape does not have to be hard once you begin to consume the right types of food. 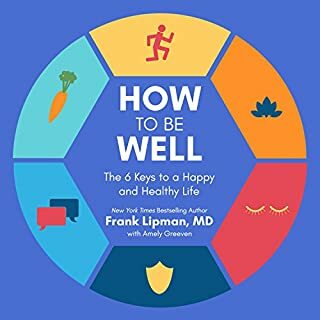 This audiobook is an excellent combination of pertinent information on how to take good care of your gut; it contains the don'ts and some real mouth-watering recipes that will keep your stomach and body fit all day. If you have access to a regular grocery store, you can feel better within 24 hours. Have you spent years trying to control your leaky gut? Do you have unexplained health problems like dry eyes, skin issues, and brain fog? Or is arthritis ruining your life? What may surprise you is more and more studies - including those by the National Institute of Allergies and Infectious Diseases - are showing these ailments are often directly caused by your diet. But there’s a solution. 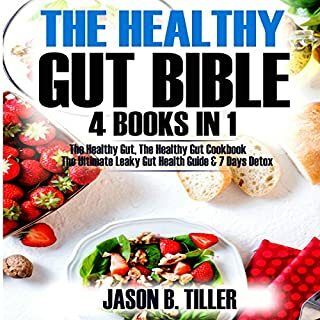 Containing recipes, meal plans, nuggets of knowledge, and quick recipes, Healthy Gut invites listeners to adopt an organized step-by-step care plan which aims to eliminate food triggers, build new habits, and clear intestinal pathways of problematic pathogens. The typical human has 100 trillion microorganisms living in his or her gut. Recent studies have shown that these microbes, primarily bacteria, play a vital role in promoting and protecting physical and mental health. They can help your body stave off infections, expedite natural toxin removal processes and facilitate the breakdown of complex carbohydrates. Are ready to discover the best ways to improve your focus?! Is it safe to say that you get irritated in light of the fact that you can’t seem to concentrate for long periods of time and are not keeping on top of things in your everyday life? You can't seem to get out of that never ending hole of switching between various different things? The only way to get over this is to take that leap into learning how to solve your focus problems. 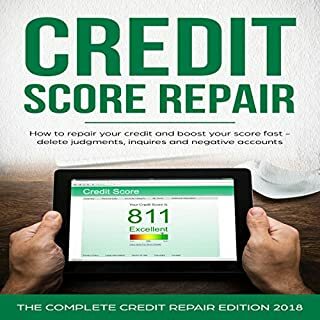 This book is ideal for somebody wanting to learn the best ways of how to organize your life and get everything back to efficient, working order. 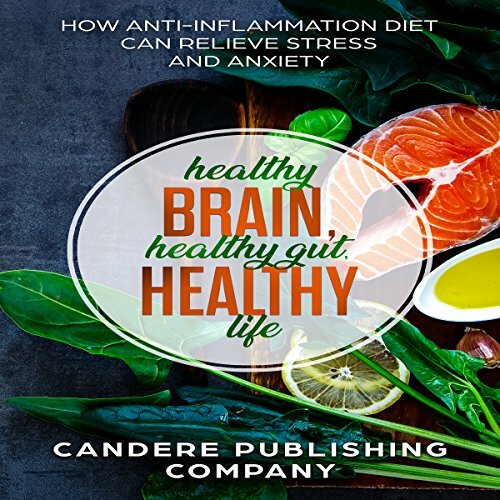 The following book will discuss the anti-inflammation diet and what it can do to help or inhibit physical and mental health. The book will discuss the seriousness of depression and anxiety and how inflammation can play a key role in the development of both. It will also explain the difference between acute and chronic inflammation, as well as how each interacts with the rest of the body. This book describes what they are and why the body triggers each response. What effect each has on the mind will be discussed, as well. It also discusses how nutrition plays a significant role in the body's inflammation. This book will provide background information on Dr. Andrew Weil, the creator of the anti-inflammation diet. The chapters break down the components of the diet and explain each aspect, such as calorie count, guidelines, and meal examples. Also included is a list of anti-inflammation foods and what categories of micro-nutrients, fats, carbohydrates, or proteins they fall under. 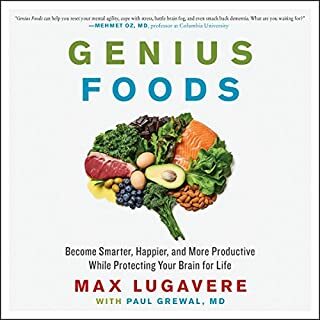 This book also discusses how pro-inflammatory foods can contribute to depression, anxiety, and stress. Additionally, it provides the breakdown of what is in unhealthy foods that make them so detrimental to the body. There is also a chapter on the connection between intestinal health, hormones, and the brain. It will provide examples of how the microbes that reside in the stomach and mental health seem to be two sides of the same coin and how repairing one may also repair the other. 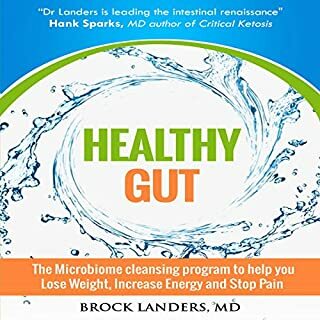 It also explains the other ways that gut microbes benefit the body, mind, and life of the person from which they reside. After listening, you'll have the tools to make the best dietary choices possible, and as a result, you can have the healthiest body and the happiest mind possible! This book has been very helpful for me! It is well written, defines terms and provides complete information ob reducing inflammation in the body. A ton of great recipes are also included. What a resource. She breaks it down so eating healthy doesn't feel overwhelming. Basic ingredients and short cook times will make feeding the kids easy! The book gives good explanations and easy to prepare foods. It seems to have helped reducing the pain in my knees. I recommend the book. This is a fantastic cookbook. Clear and simple, with wonderful recipes. Ingredients are easy to find, and recipes are easy to follow and always turn out delicious! Following the guidelines in this cookbook, in addition to taking anti-inflammatory supplements such as turmeric, has helped my stomach, my skin, and my overall sense of wellbeing. Highly recommend! Finally, a cookbook I don’t mind paying for. Simple basic down to earth for those of us needing a simple basic anti-inflammatory diet. 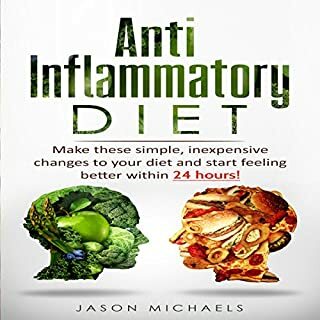 This book was very clear and concise, giving information about not only what to eat and not eat but the simple why we should eat these foods and not others to clear inflammation from from our systems. This book is a very helpful resource for reducing or avoiding inflammation. It was helpful to be able to show my elderly relatives instead of me just trying to tell them. Surprisingly easy to follow, with common ingredients. The meals are delicious and satisfying. Highly recommended, even if you have no need for an antiinflammatory diet. The recipes create delicious meals and the format with the listing of do’s and don’ts makes changing ones diet a much simpler transition. easy to understand and to prepare.